November 25th in Theme Lists, WordPress Themes by Wordpress Jedi . Cute & Sweet is designed for children, maternity, and other baby-related sites. It comes with a simple shopping cart and newsletter plugin for your business. Mommy Blog is a WordPress theme compatible with Jigoshop. It has 2 colors, 5 header options, a pregnancy counter, and 8 custom widgets. You get automatic theme updates too. 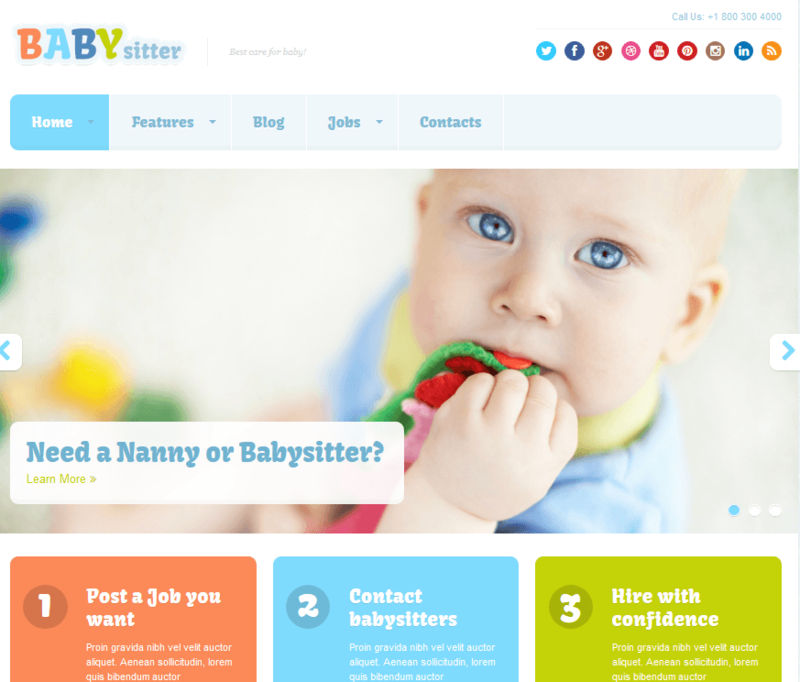 Babysitter is a responsive babysitter theme with a flat design. It lets you run a blog and even start a job site. The theme comes integrated with WP Job Manager. 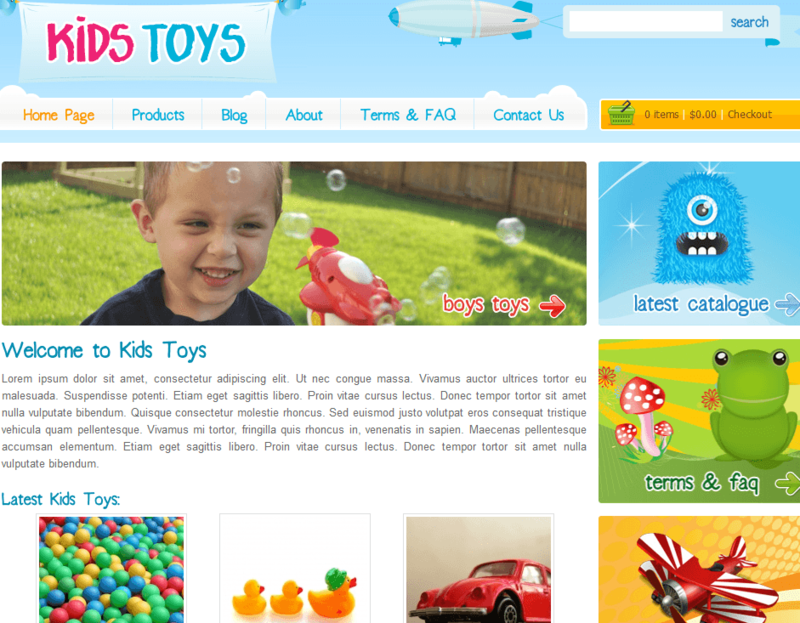 Kids Toys is a WordPress shop for children products and activities. Use it to sell toys, games, and clothing. It is fairly easy to customize too. 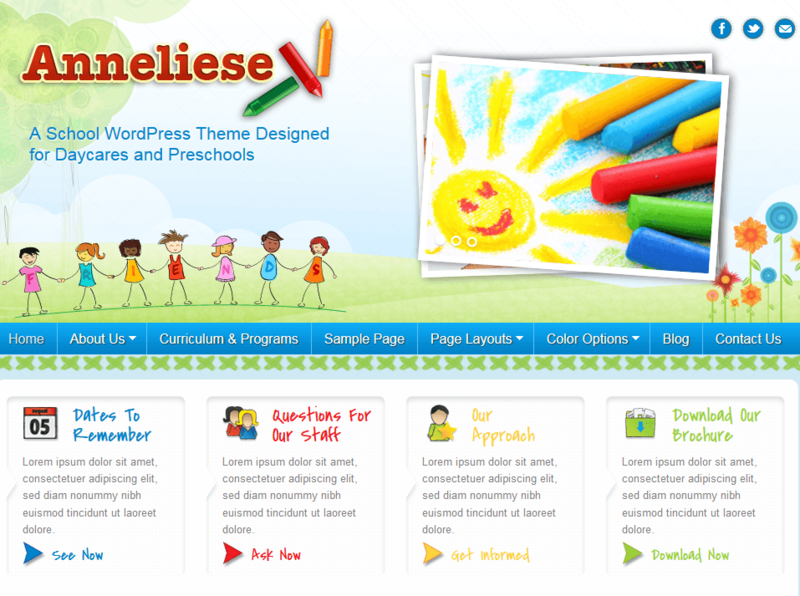 Anneliese is a daycare theme for WordPress. This is a child theme for Genesis, so it is easy to customize. The theme is mobile friendly and has 3 color schemes. 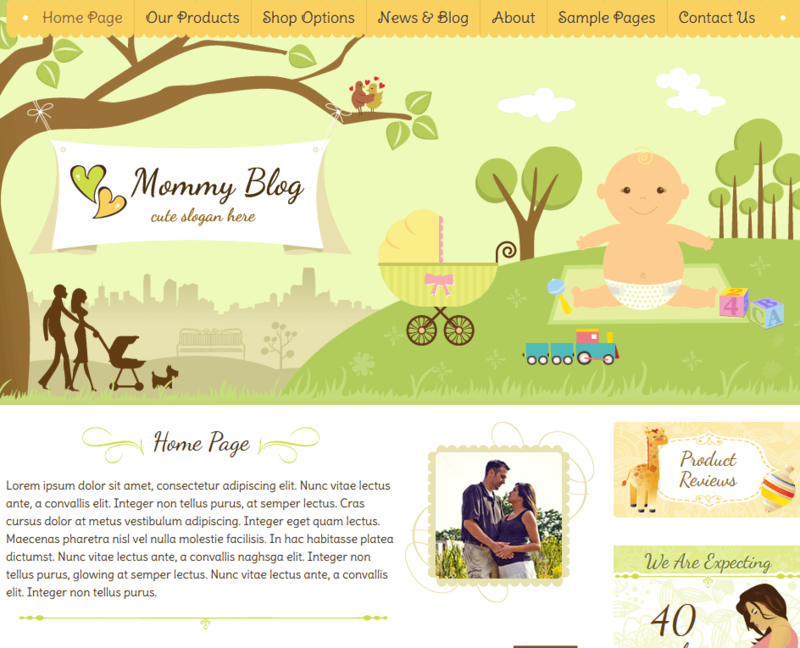 Baby theme is designed for pregnancy websites and parenting blogs. It has a simple design but will work just fine for these types of sites. 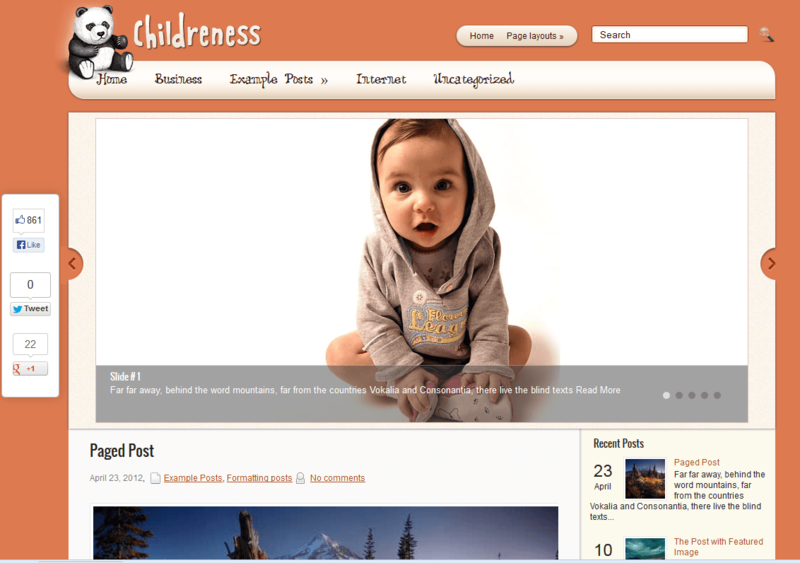 Childreness is a theme for sites that cover children-related material. It has a responsive design. You get Google Maps shortcode, social share bar, contacts page, and translation options. 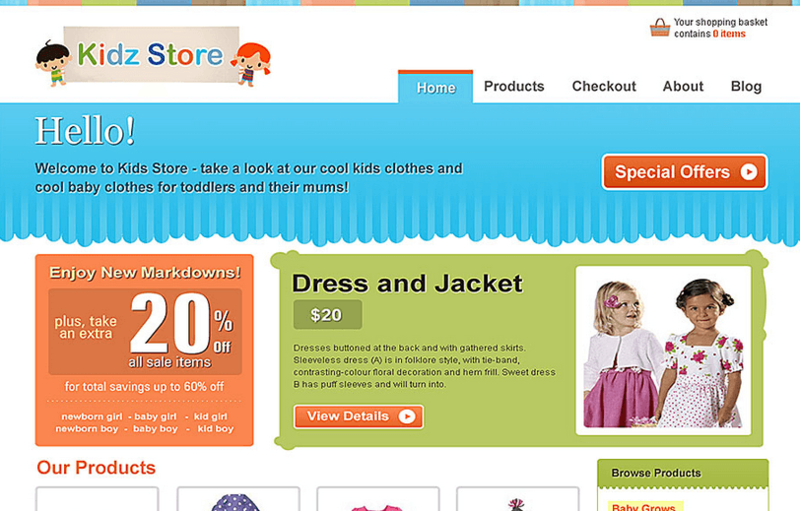 Kidz store is an e-commerce theme for WordPress. It is compatible with WooCommerce. Use it to sell digital and physical products. You can even manage your own affiliates. This theme is a cute one for baby related blogs. It can be customized using widgets and its admin options panel. 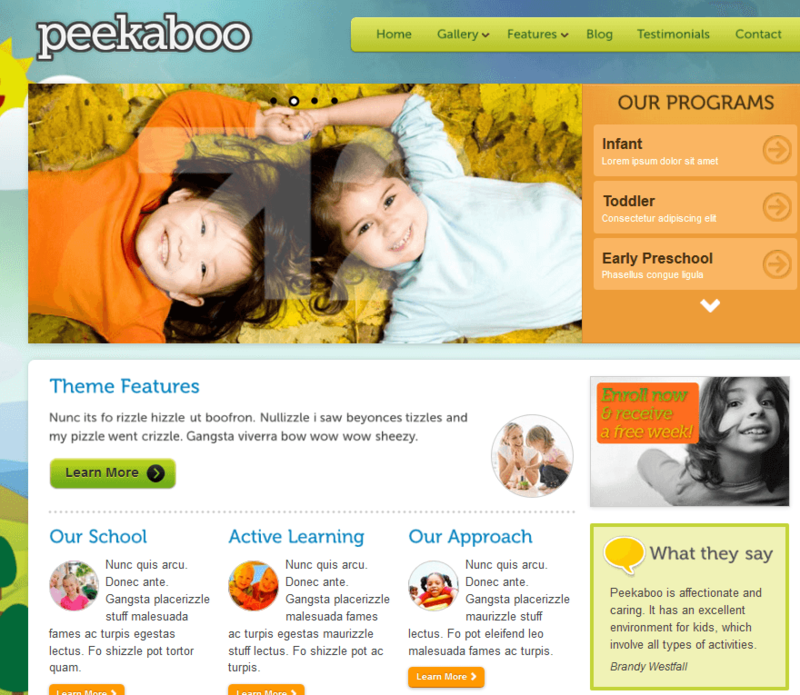 Pekaboo is a daycare and preschool WordPress theme. It has a full-screen resizable background, filterable gallery, and a custom theme options panel. The theme is ready to be translated. 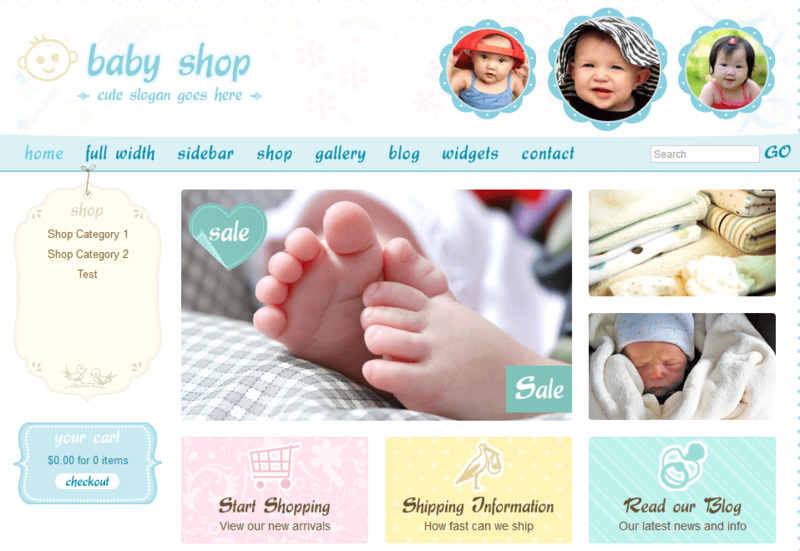 Which one of these babysitter and baby shop themes do you like the most?